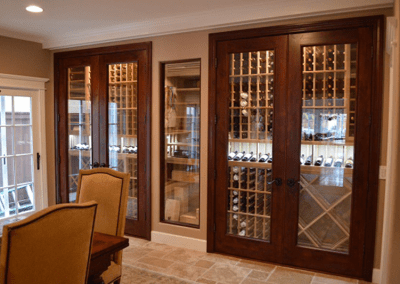 The wine cellar door is the initial impression of that proud display of your endless collector’s pursuit At Master Doors, we offer highest quality wine cellar doors, fully insulated systems built with same requirements as elements demand of our exterior product. 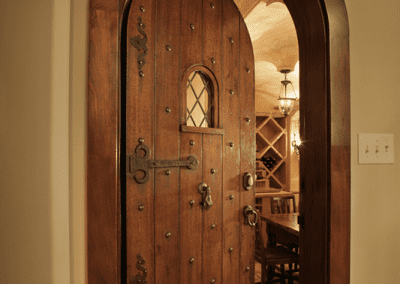 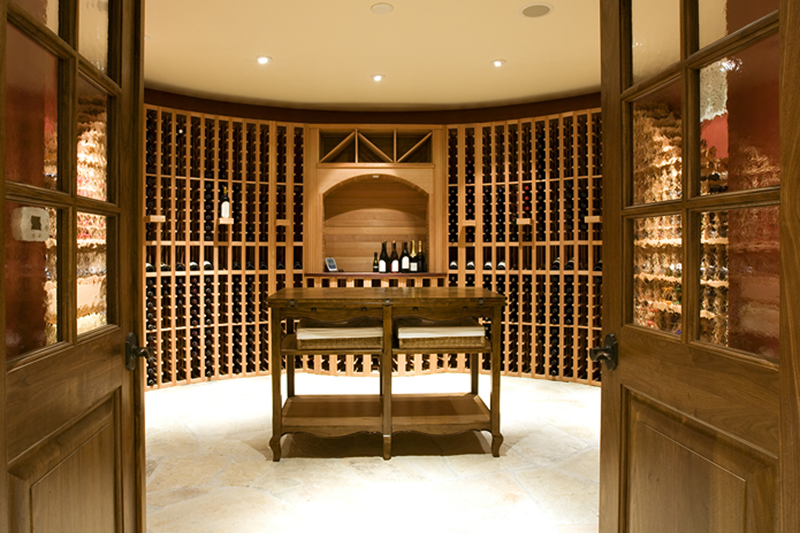 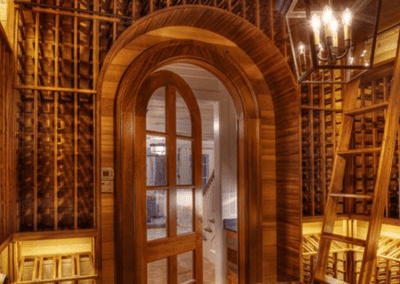 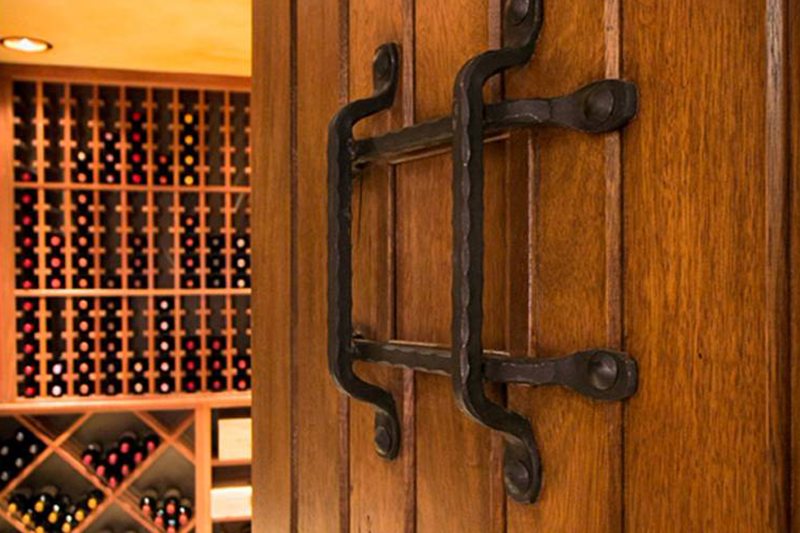 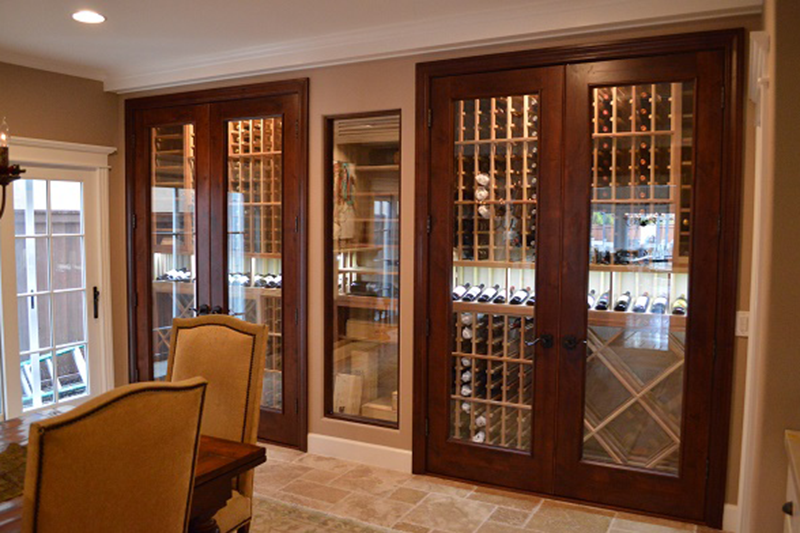 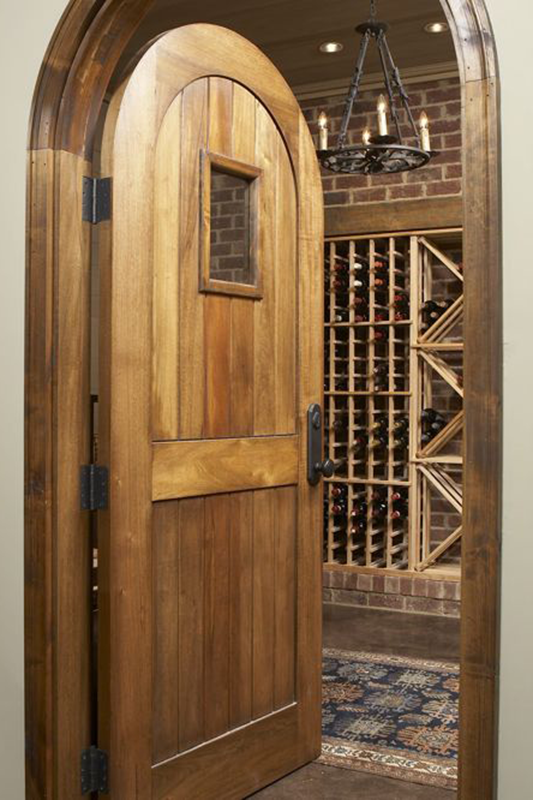 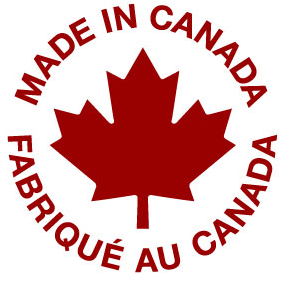 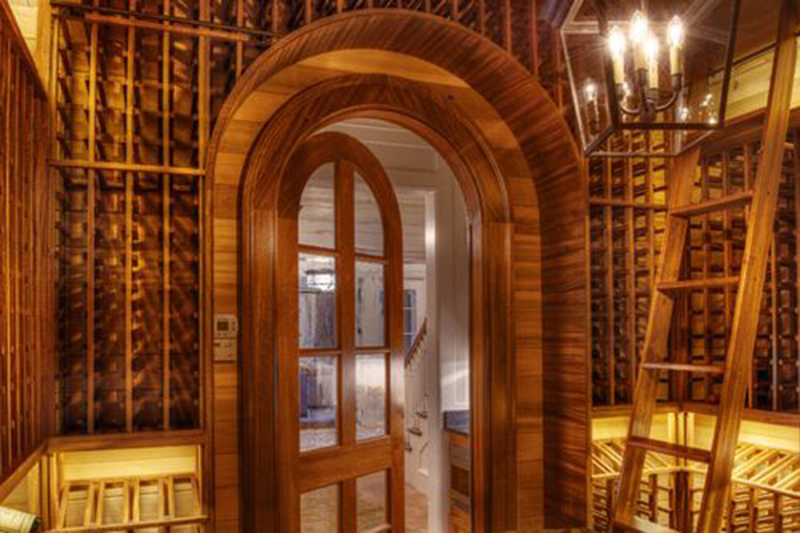 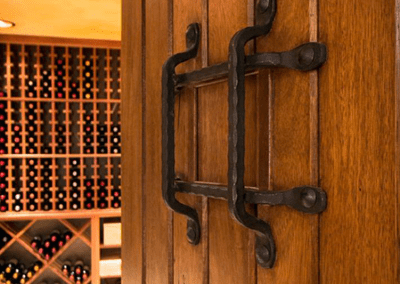 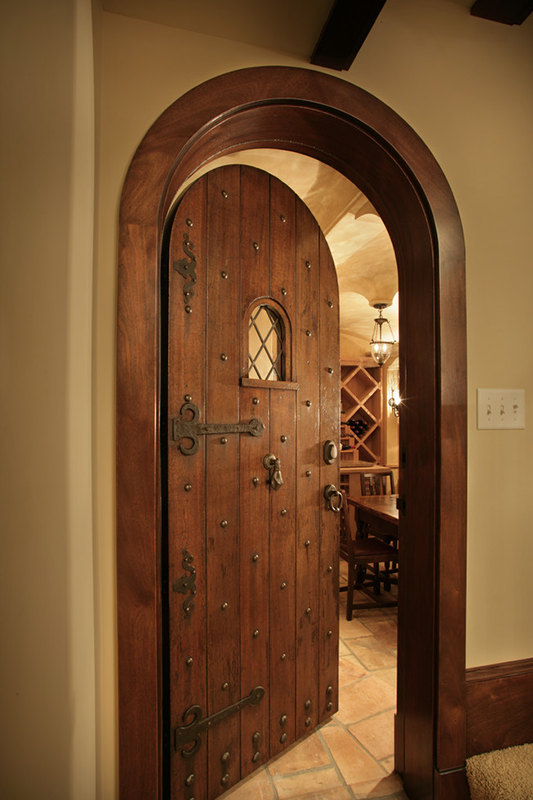 Our wine cellar doors are primarily done in 1 3/4″ or 2-1/4″ thickness and featuring solid wooden jambs and casings. 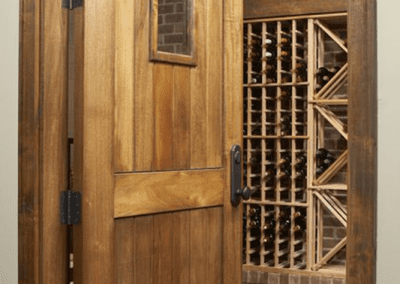 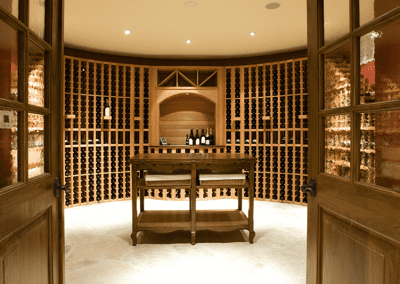 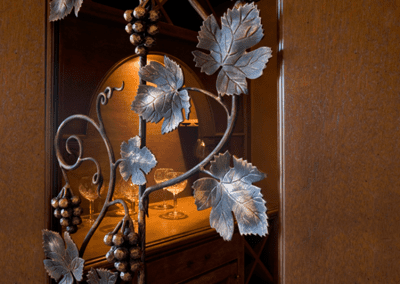 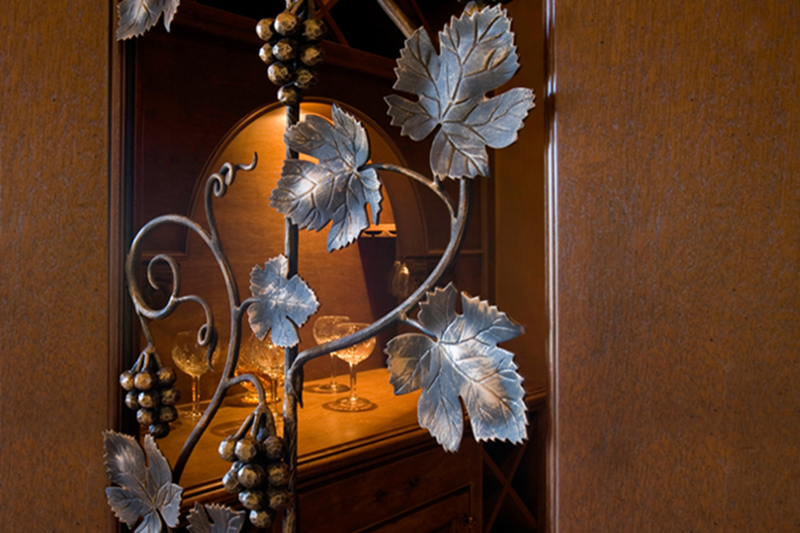 you are welcome to create your own custom wine cellar entry system to make an elegant and beautiful statement that compliments your unique style.